25 West High Street is a charming mid terraced town house, offering well presented accommodation. 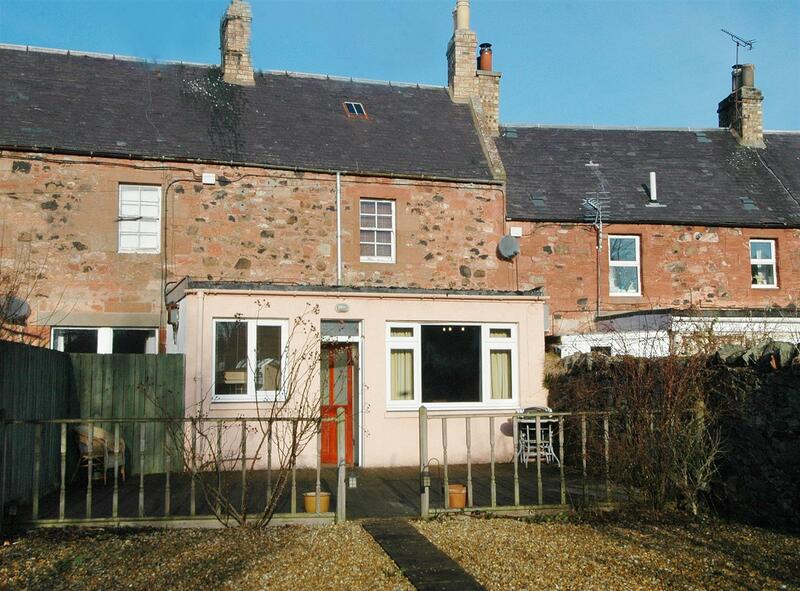 The property also benefits from a large, fully enclosed rear garden. A part-glazed entrance door opens into a small entrance hall with a stripped timber staircase extending off to the upper floor. A large understair cupboard provides good storage. 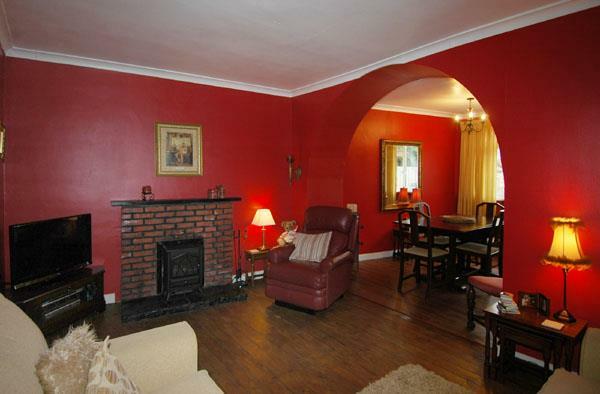 A well presented room with an open brick fireplace to one wall and an arch leading through to the adjoining dining room. A light and airy room enjoying a lovely garden aspect to the rear with an arch allowing access from the adjoining lounge and a further door to the rear opening into the kitchen beyond. 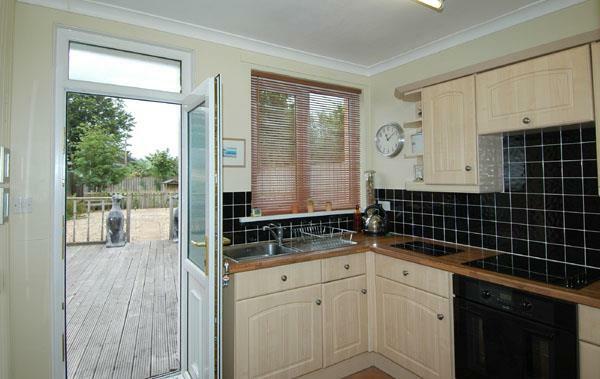 Quietly located to the rear of the property and fitted with a modern range of wall and base units with wood effect worktops and tiled splash backs. A stainless steel sink with drainer to side sits below a double picture window which overlooks the garden whilst built-in appliances include a four ring electric hob with oven and grill below, fridge/freezer and washing machine. A large built-in shelved cupboard provides good additional storage. A part-glazed door allows direct access to the garden. A turned timber staircase with bespoke handrails and spindled banisters leads up to the bright landing on the first floor with a large sash and case window to the front. 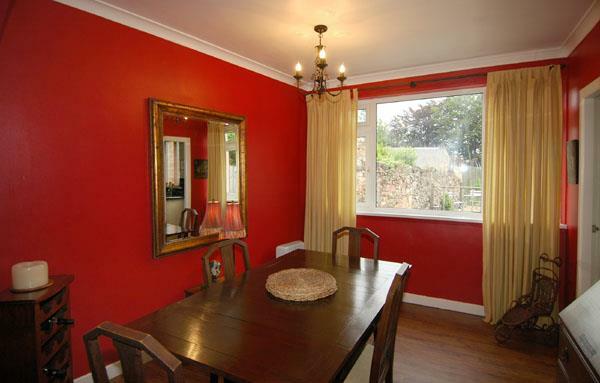 A delightful double bedroom enjoying good light and with an excellent garden aspect to the rear. Excellent storage is provided by the triple wardrobes to one wall. Single bedroom with a front facing window. Situated on the ground floor and fitted with a modern white three piece suite comprising a wc, pedestal sink and panelled bath. Deep sill modesty window to the front. A large fully enclosed garden lies to the rear of the property enjoying good privacy with a large decked terraced situated immediately to the rear with a paved path then leading down to the foot of the garden with a large decoratively pebbled area and a lawned area beyond. 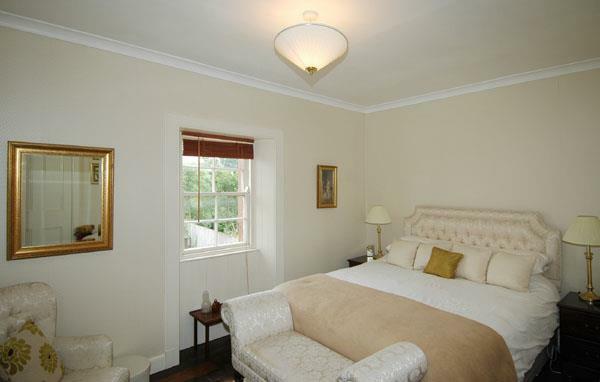 Available to let fully furnished. Rent £425 per calendar month, plus council tax & utilities. One month’s deposit is required and references are obtained for the successful applicant through Homelet Referencing. Offered on a Private Residential Tenancy, though a long term let preferred. No smoking is permitted on the premises and pets may be considered by prior arrangement with the landlord. Photographs as previously staged. By arrangement with Borders Country Lets on 01573 229887.